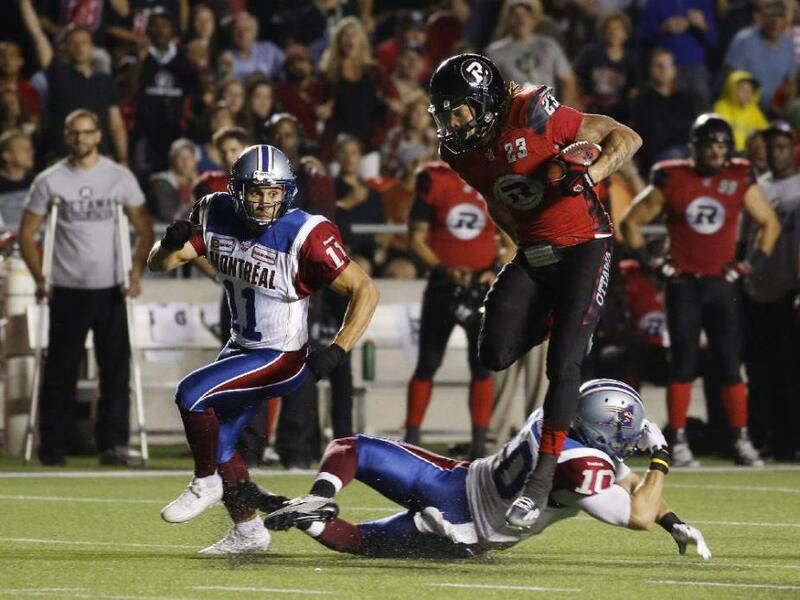 In their first home game in over a month the Ottawa Redblacks found another way to lose in front of a full house. 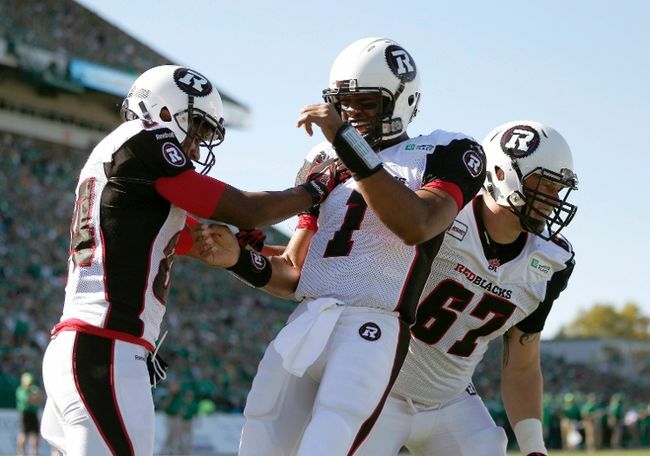 TD Place was sold out for the 6th straight time but Mike “3rd & 1 Shotgun Run” Gibson’s poor play calling lead directly to the Redblacks’ 9th straight loss, dropping their record to 1-11 on the year and effectively eliminating them from playoff contention. 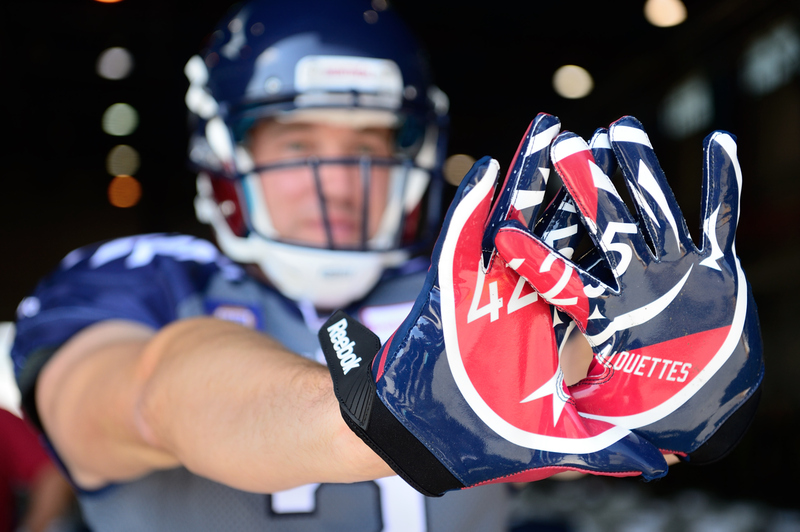 @RedBlackGade @Dennis_Prouse We will not be wearing them. They weren't made properly/on-time. @Dennis_Prouse: Seems very weird. Not sure how the manufacturer screwed it up so badly twice. Who knew “Fear the Beard” also applied to his own team? 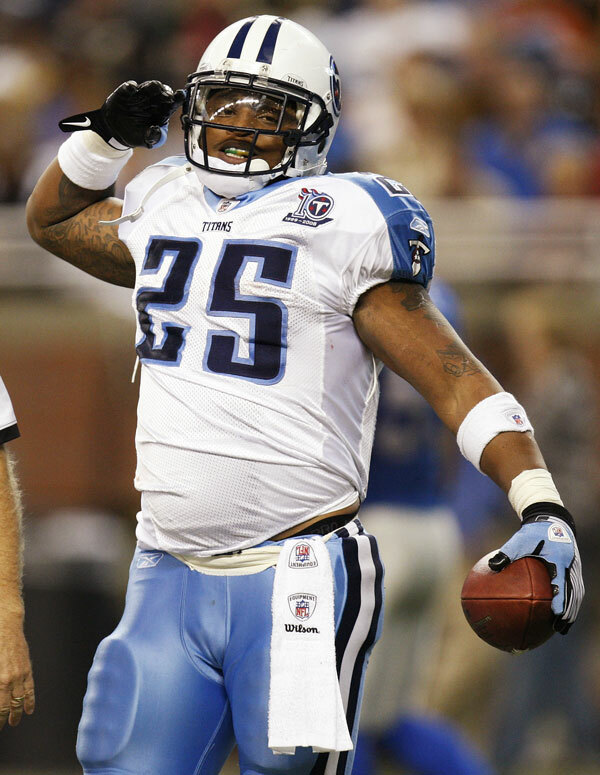 For all his faults, Burris was 25 of 32 for 252 yards. At least two of those incompletions were early drops. 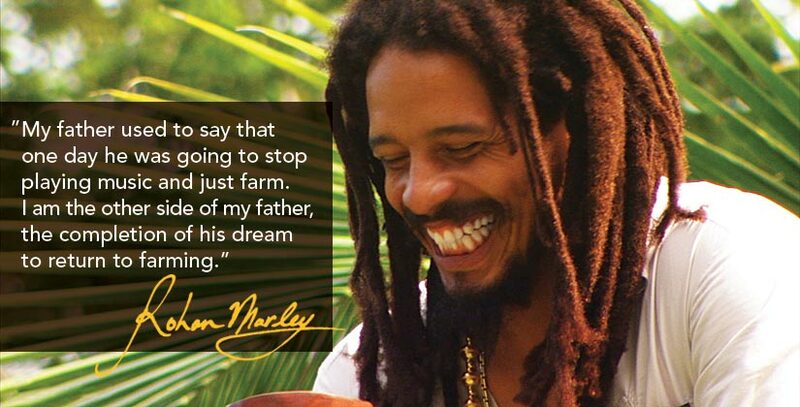 Let's maybe protect him better. Ottawa’s 9th straight loss was once again a frustrating one. 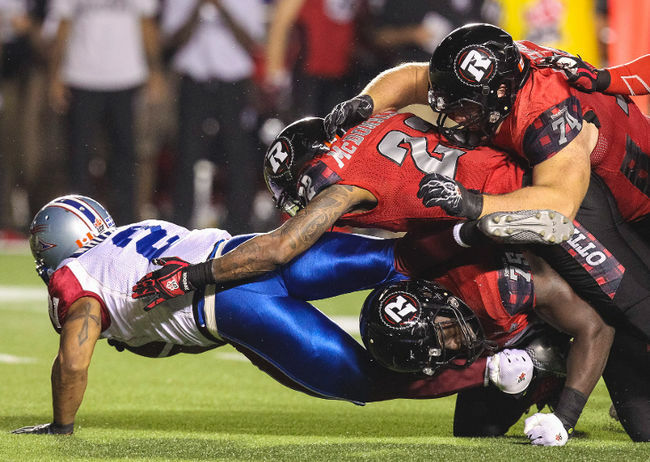 On a night when they had to win to have any shot at making the playoffs, the Redblacks failed to take advantage of another strong defensive effort. 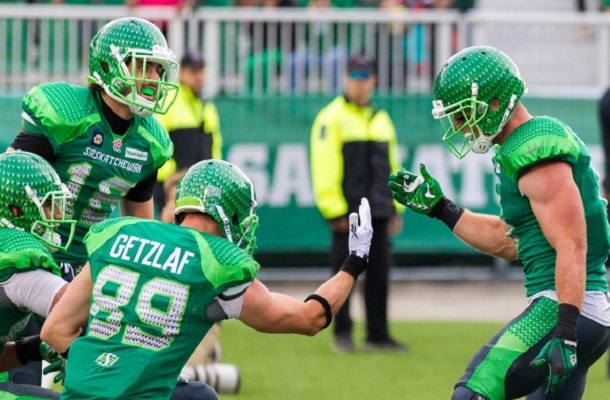 While the offence was able to move the ball and string together a few first downs, poor pass protection and horrid play calling let another win slip away. Burris had a strong night especially when you consider the pressure he faced and the fact that he completed 78% of his passes (plus the drops) Williams had a strong game stepping in for the injured Johnson but what will be remembered about the run game is the offensive line’s inability to get a single yard….five times. 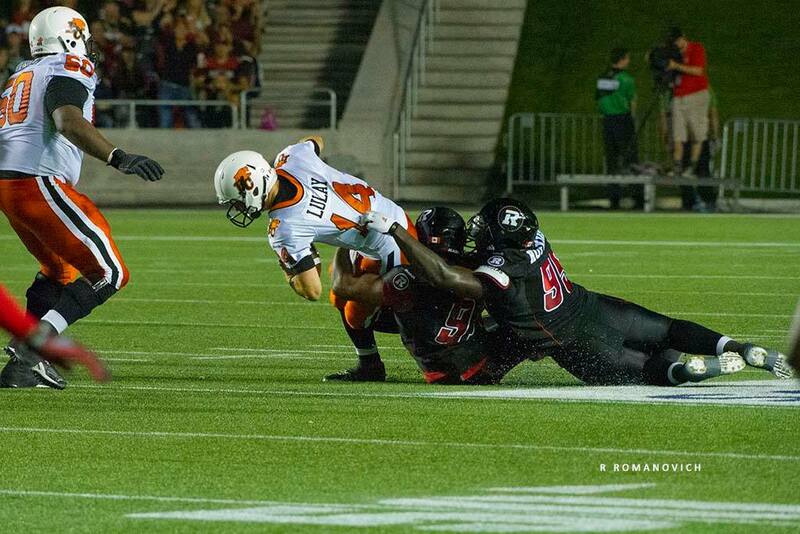 The Redblacks faced 3rd and 1 six times and went a pathetic 1-6. 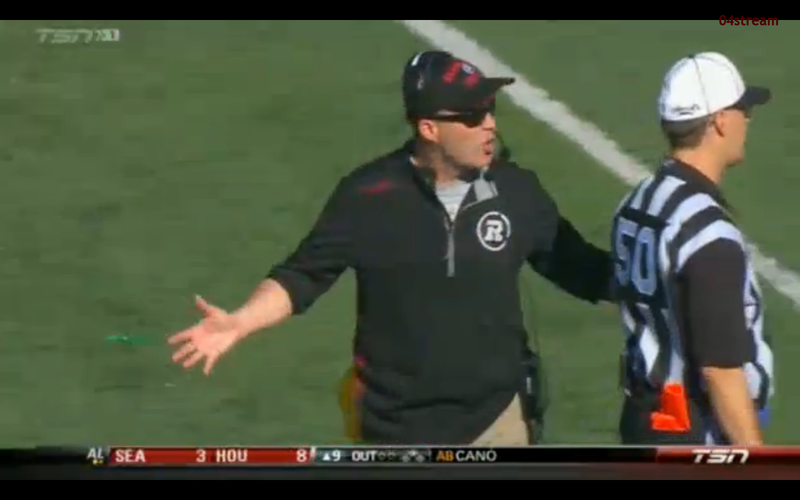 Three times the Redblacks ran out of shotgun on 3rd and 1 and got stuffed. Mike “3rd & 1 Shotgun Run” Gibson’s baffling play calling left fans and players alike frustrated. It’s the OC’s job to put his players in a position to succeed, and running out of shotgun when you need a single yard is not setting his players up for success. The offensive line had a bad game and struggled to give Burris any kind of time; he was hit on nearly every pass completion and was forced to scramble each time he dropped back to pass. 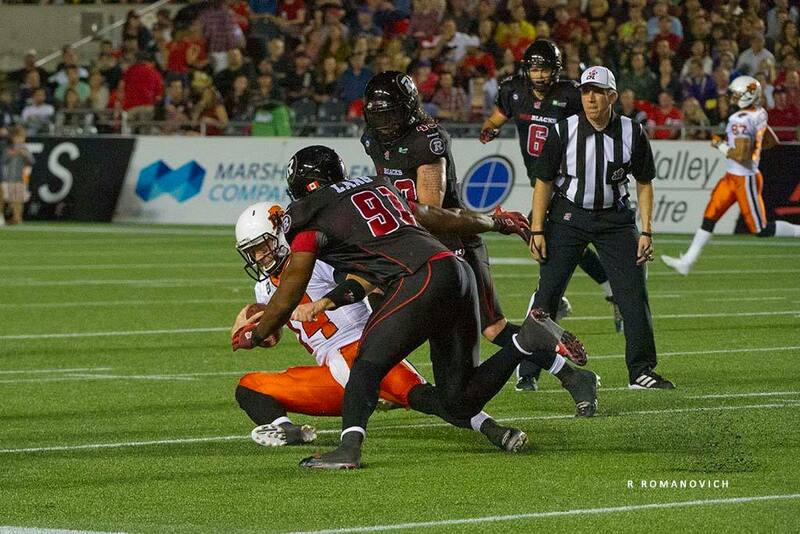 The one positive that we can take away from the offence tonight is that Paden and Macdonell both looked really good. 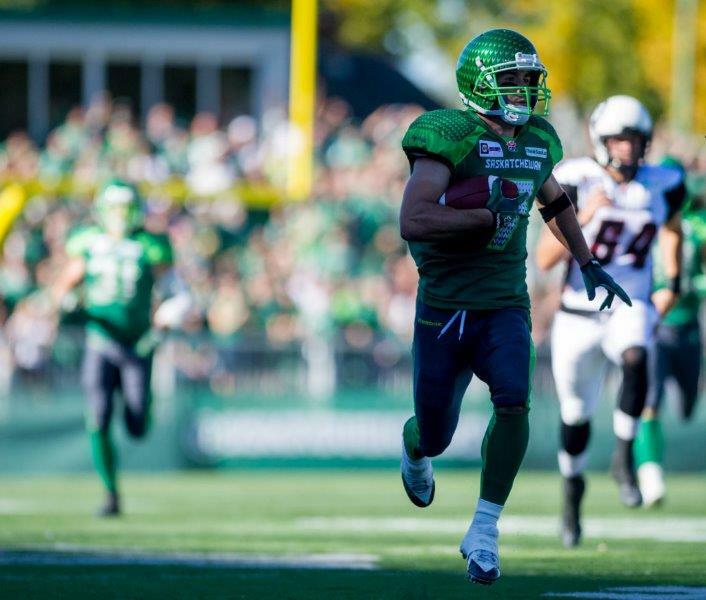 Watching Macdonell make tough catches over the middle and catching everything thrown at him makes you wonder where he’s been all season. On the defensive side of the ball things were pretty much back to normal. 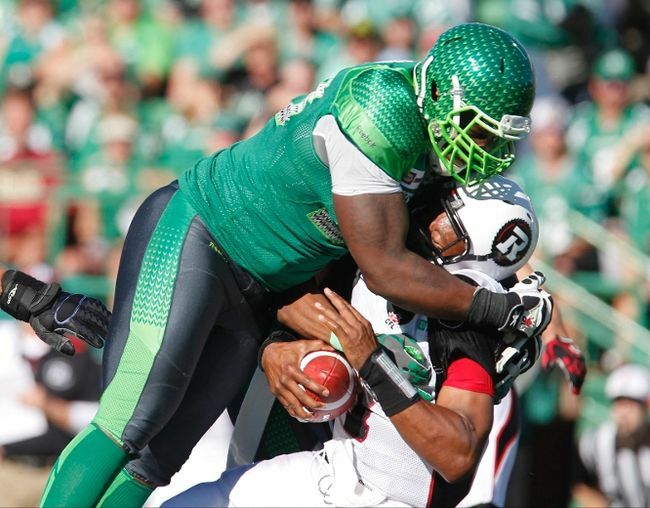 After being gorged by the GREENWHITES in last week’s loss, the defence was back to it’s stingy ways, holding Montreal to 2 FGs and 2 rouges. 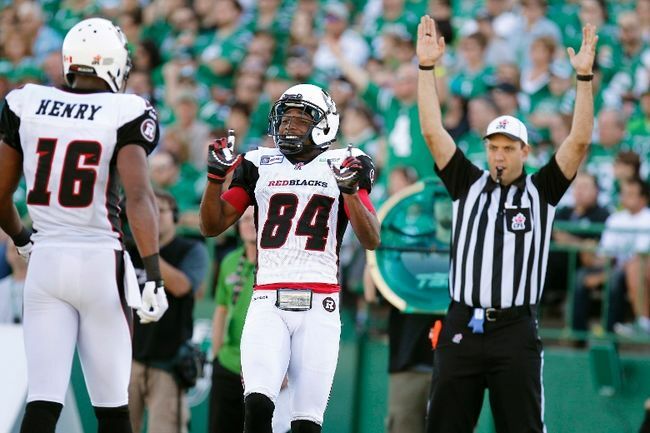 This loss is the 4th time the Redblacks have held a team out of the end zone this season and lost, that’s gotta be some kind of CFL record. With two picks the defence did everything it could to secure the win, short of scoring. 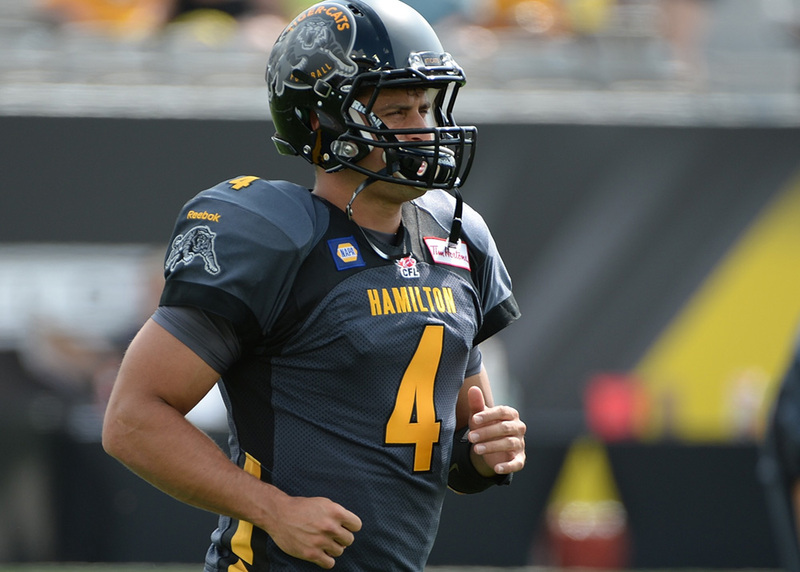 Brett Maher continued to kick well, averaging 46 yards a punt against one of the league’s most dangerous returners. Jamill Smith’s routine of catching the ball and waiting for his blocks to set up, or running laterally while looking for openings is extremely ineffective. He plays with a lot of toughness for a guy his size but I honestly can’t remember him having any kind of memorable return at all this season. 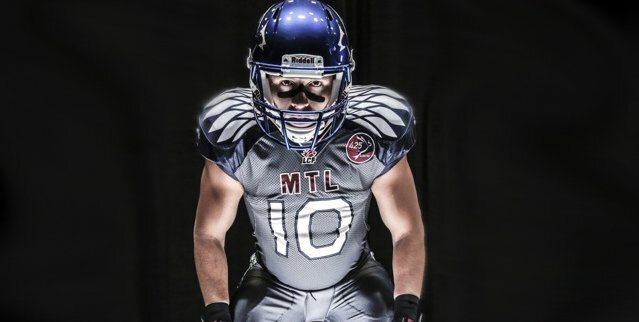 While they’re mathematically alive, losing to Montreal is the nail in the coffin in terms of our playoff chances. 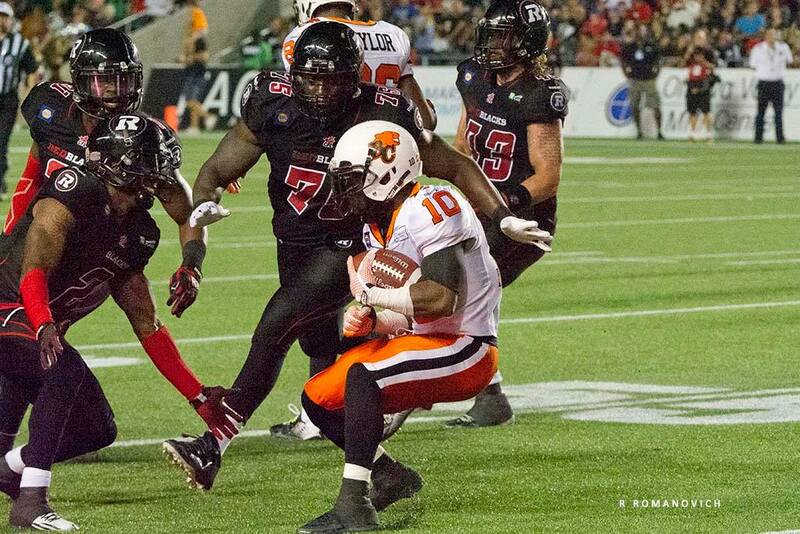 This was a game the Redblacks HAD to have but unfortunately the team found another way to lose it. 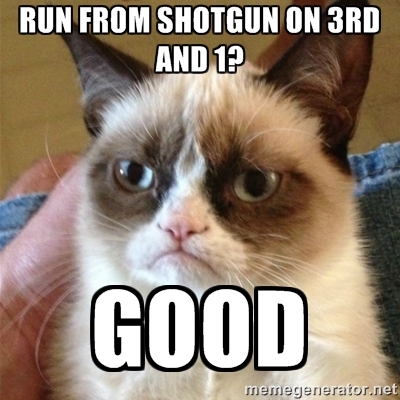 Mike “3rd & 1 Shotgun Run” Gibson is going to take a lot of heat this week, and justifiably so. 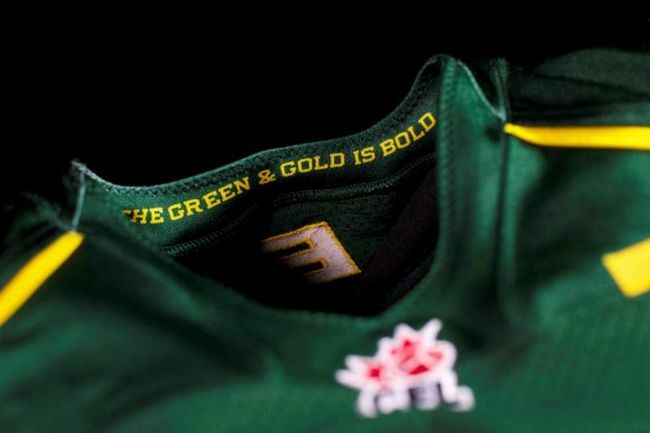 It’ll be very interesting to see if Head Coach Rick Campbell gives into pressure and finally sends him packing; though growing pains are to be expected, someone needs to be held accountable right? 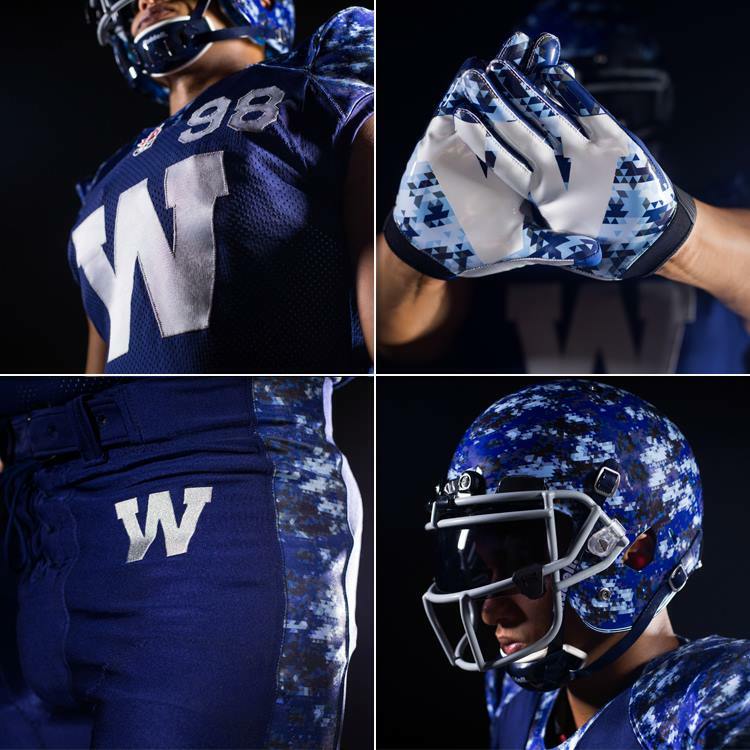 Up next the for the Redblacks is a home date with the slumping Bombers. 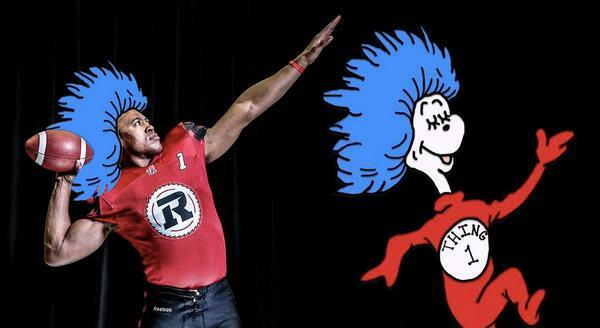 Hopefully the Redblacks can build off their positives (a strong defence, a good kicking game, WRs like Macdonell) and finally reward their home fans for their patience with a big win. 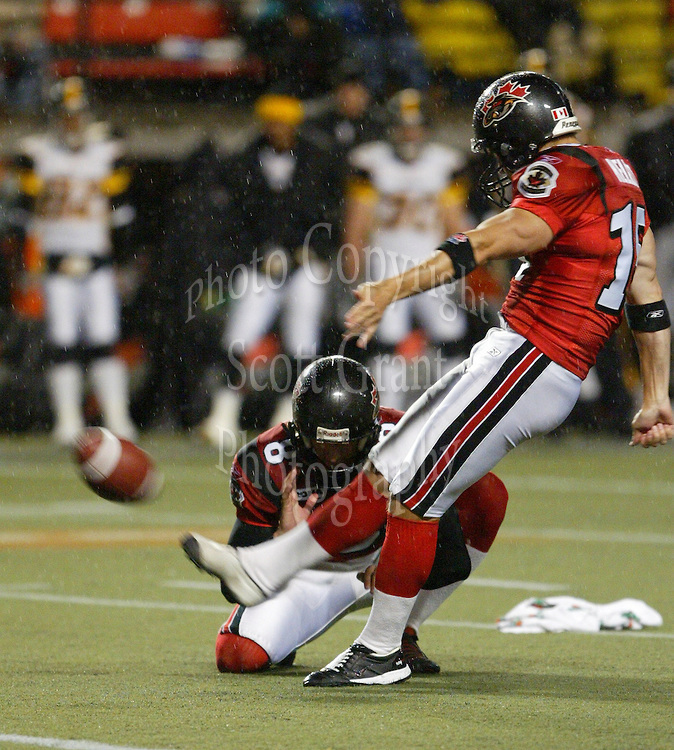 Today we sit down with Regina native, Matt Kellet, the former Ottawa Renegade kicker/punter. 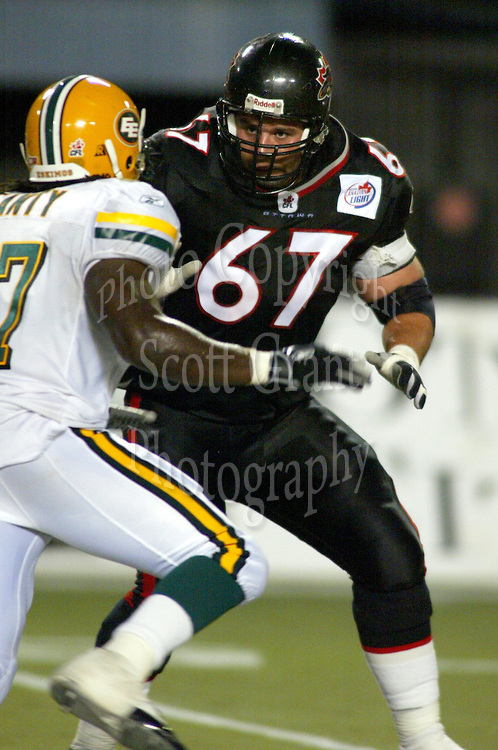 Though he was only in Ottawa for a single season, Kellet played in the CFL from 1999-2005 on four different teams (Edmonton, BC, Montreal and Ottawa), playing in the Grey Cup in his hometown with Montreal in 2003. RR: Growing up did you always know you wanted to be a kicker? 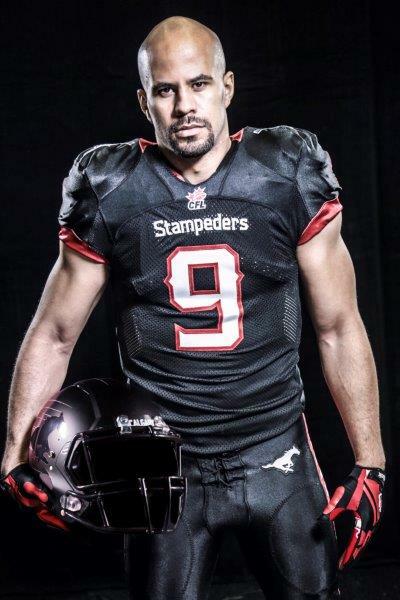 MK: I didn’t actually start playing football until half way through grade 11. My rugby/wrestling coach was also my home room teacher and after watching a football game I noticed all the kicks were very short, so I asked if they were doing that purposely. He had mentioned that , no, they just didn’t have a guy who could do it. Since he was also the head football coach at the time, he suggested I should come out and give it try. I wasn’t even thinking of football as a sporting option before then. 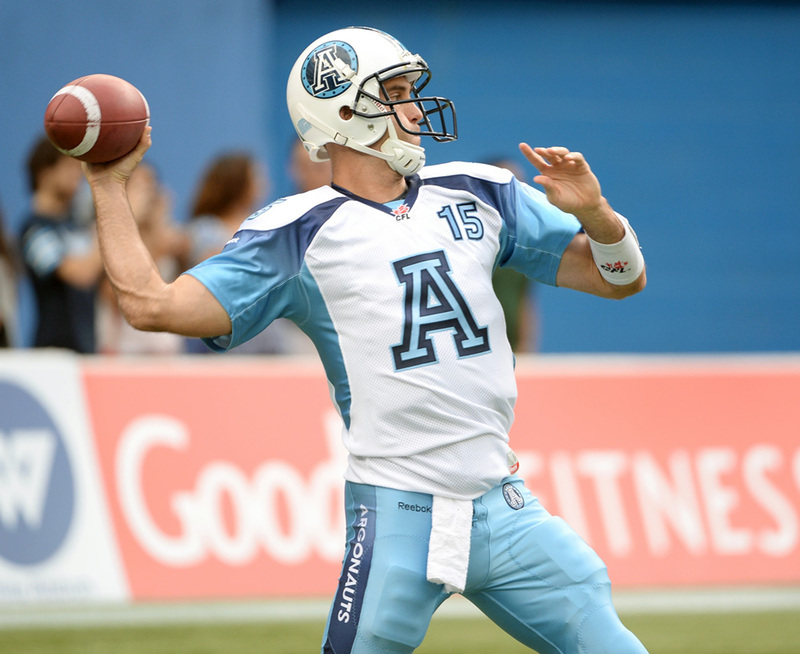 How did you adjust to kicking in the CFL’s wild weather and what were the most difficult conditions for you to kick in? I grew up in Regina (or at least spent my high school years there having moved all over the country prior to that) so wild weather was just normal for me. 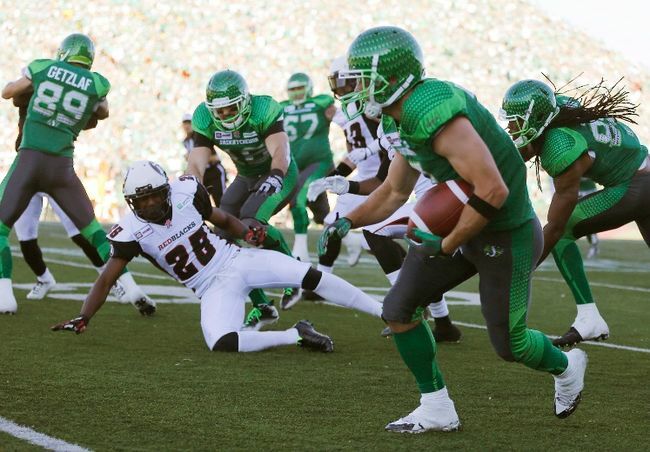 Taylor Field, now called Mosaic Stadium, was relatively easy because 90% of the time the winds would come from the south of Regina which meant you only had 1/2 the game to worry about it. 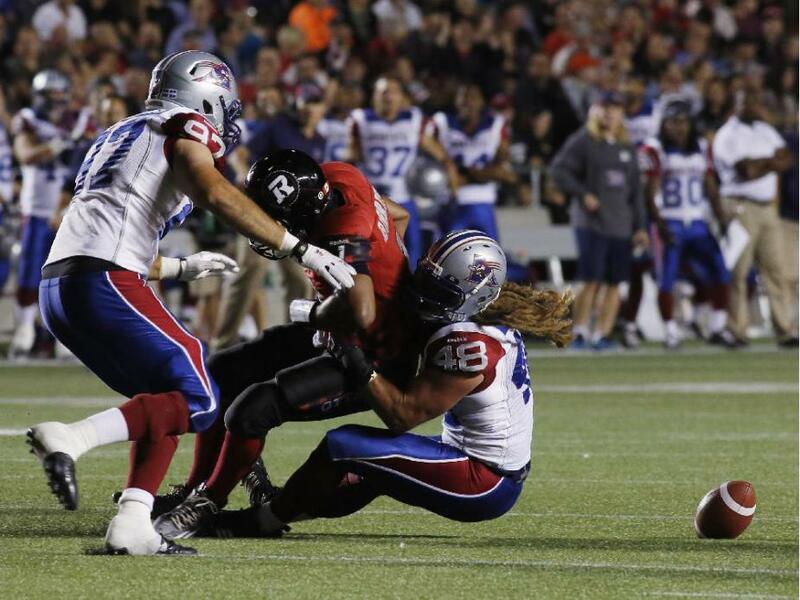 One of the hardest places to kick was in the old Ivor Wynn stadium because both endzones were open, which played games with your ball during FG attempts. The cold was maybe more of a factor than the wind, because you couldn’t get great compression on the ball, thus the ball didn’t fly as far. Did you have to change the technique used when attempting a long field goal as opposed to a shorter one? 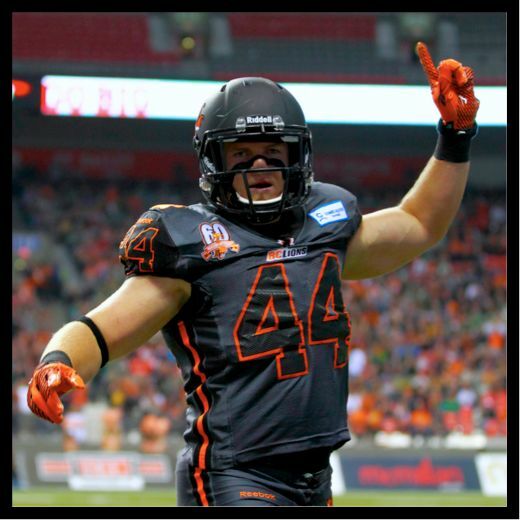 Early in my career, I really struggled learning to “trust my swing” and thus I struggled with short FG’s, because of the angles that the CFL field creates. As you mature as a kicker you learn to trust your ball flight and it doesn’t matter where you are on the field, all kicks are straight kicks. Is there any difference between placekicking and kickoffs? Nope, on kickoffs you are coached to kick to a spot, outside the numbers and as deep as possible. Place kicking/FG’s you are kicking to a spot also but with a Pass or Fail grade. 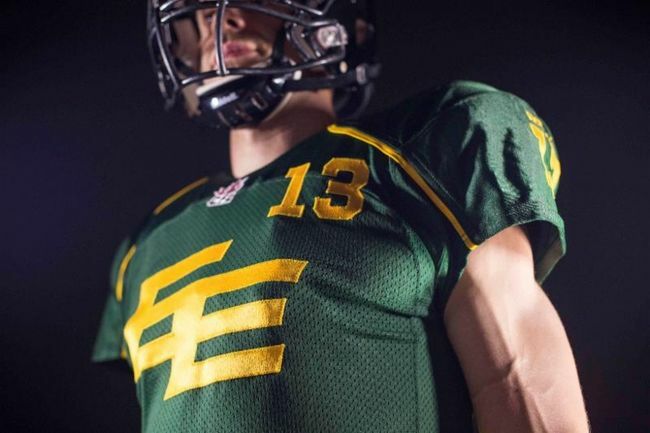 Throughout your CFL career you played in every stadium, was there one that posed more problems to you as a kicker than others? Hahaha to be completely honest the most problematic stadium for me was BC Place. I struggled with “failure” early in my career and mentally could not shake the “what if’s” even though it was my home stadium. For 2 years I felt more comfortable on the road in visiting stadiums. 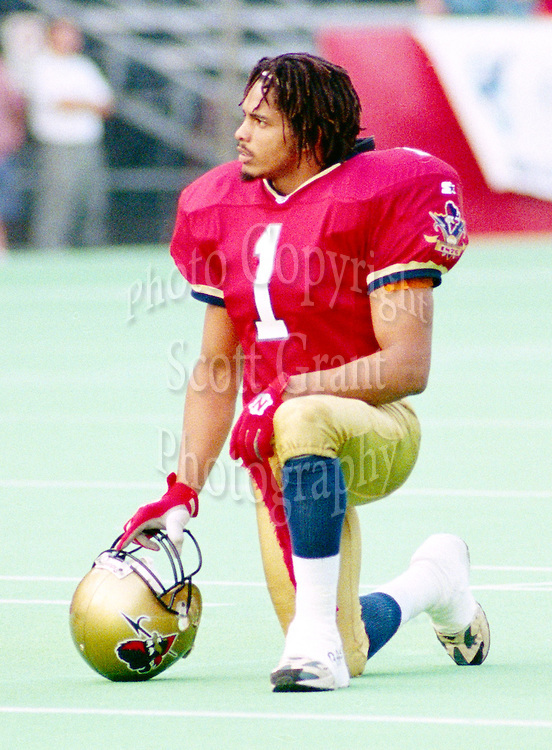 Once I left BC and moved to the Alouettes the most problematic stadium was Ottawa, because of Gerald Vaughn, he was a beast off the corner and affected many kicks. That most, though not all, are great athletes. They are just put into positions where they don’t look like athletes, ie, making open field tackles. When you look at open field tackles in general, lots of players miss them, but when I kicker does , people “poke fun” the attempt. Were you a very superstitious guy? Not at all, I was coached very early to not stress about things you can’t control (weather, for example). What it is , is what it is. Looking back on your time in Ottawa, what stays with you the most? 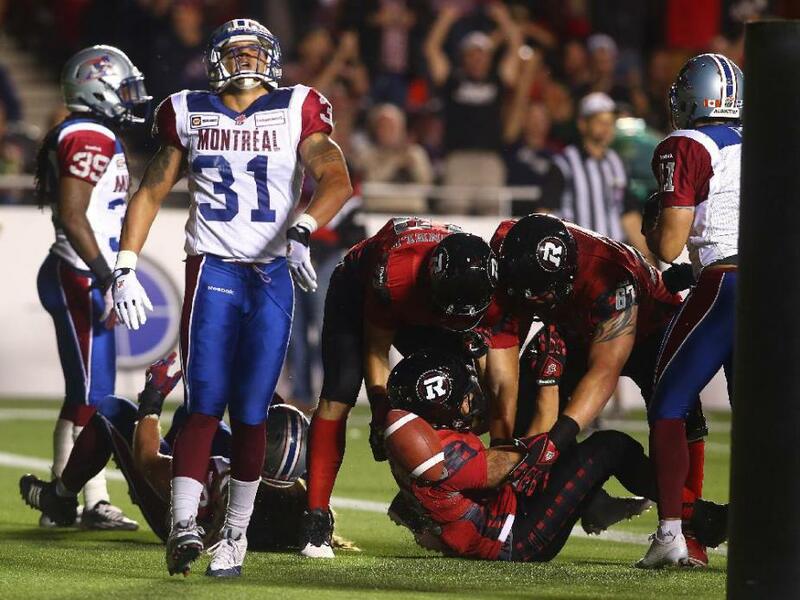 My first game against Montreal, that team that traded me, on Canada Day. I went 4 for 4 with the game tying and game winning FG in overtime. The coaches were under such an amazing amount stress from the ownership, but they stayed true to themselves and their team. Coach Paopao and his staff should be very proud of how they conducted themselves and coached our team that year. 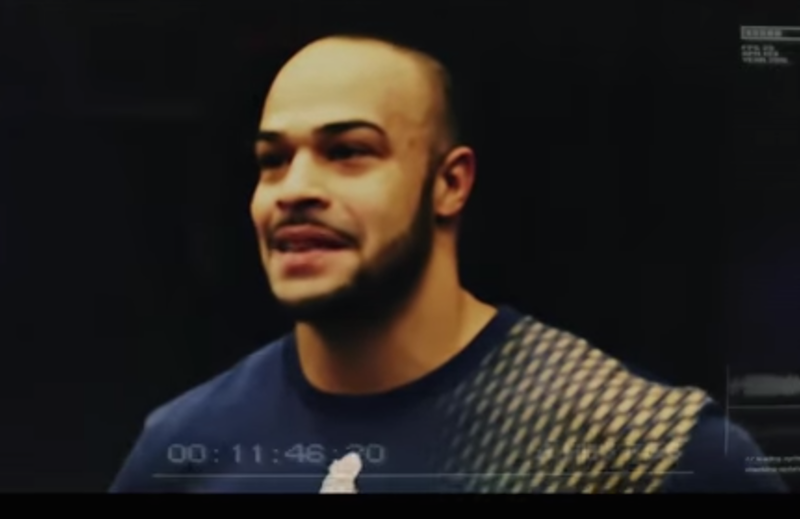 Over the course of your career you made 11 tackles, what’s it feel like to be the last man back when a returner with a head full of steam comes barrelling at you? I think my time playing rugby paid off. 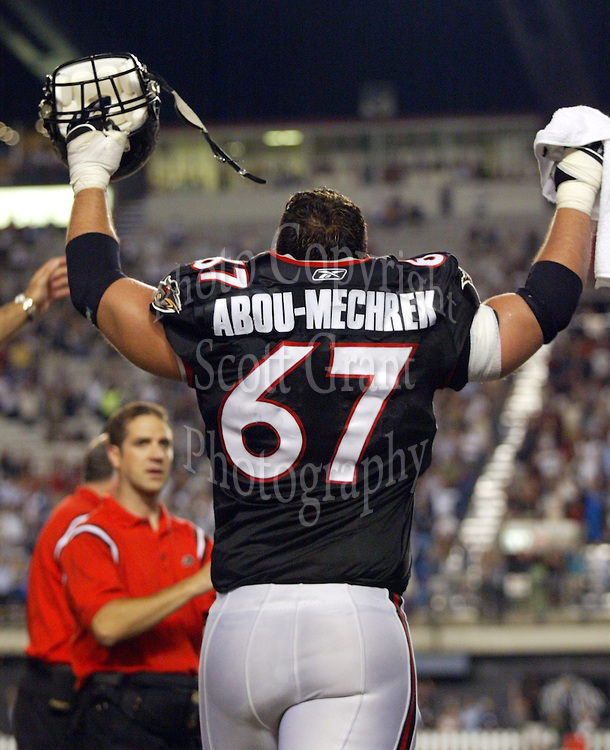 I loved to run down field in college and tackle and hit people, but again was coached early in my CFL career to play my position and be the last guy back. Now that you’re retired, what are you doing for work? I’ve recently opened two franchised fitness studios, Orangetheory Fitness, here in Calgary with my business partner Mike McDonald. 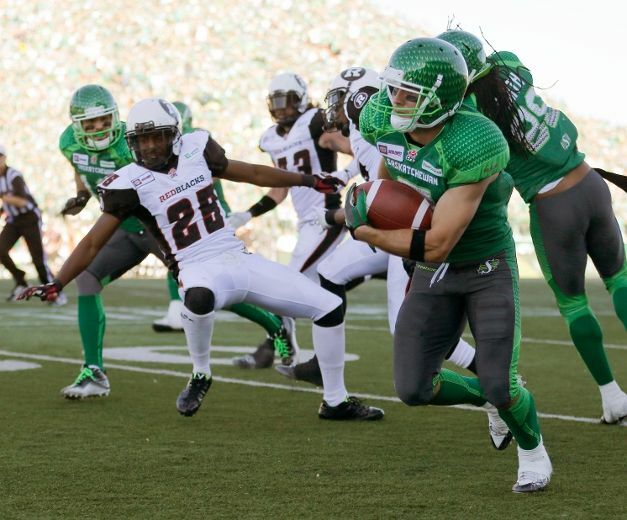 Since leaving football I have been a personal trainer and wellness director in fitness facilities in Calgary. 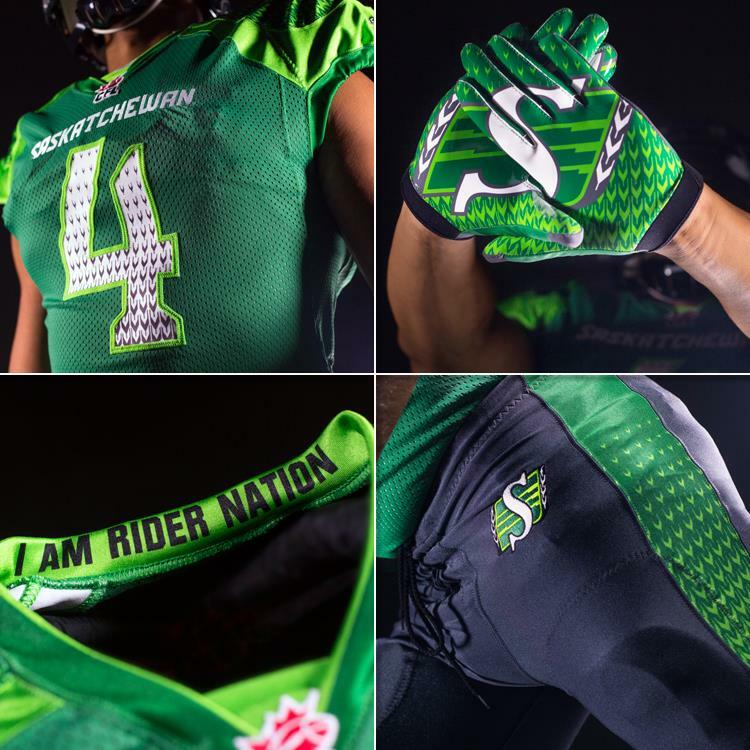 What do you consider to be the greatest accomplishment of your CFL career? 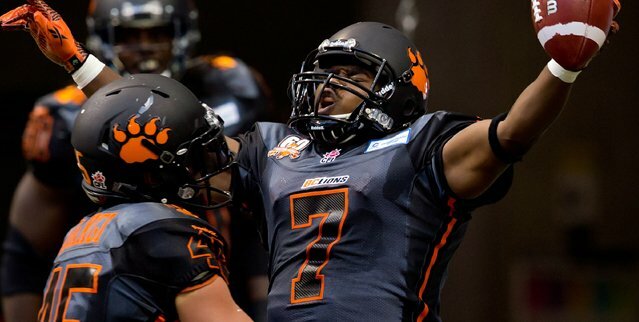 Bouncing back after two nightmare seasons in BC, having people write me off (rightfully so), being cut and invited to tryout in Montreal, and finally being able to rebound into the kicker/ player I knew I could be, all thanks to Don Matthews! Do you still keep in touch with a lot of your old teammates? Through social media I have fitness connections with a few, and some of my old teammates are my best friends from college so of course I still do with them. Have you ever thought about getting into coaching? I love coaching. 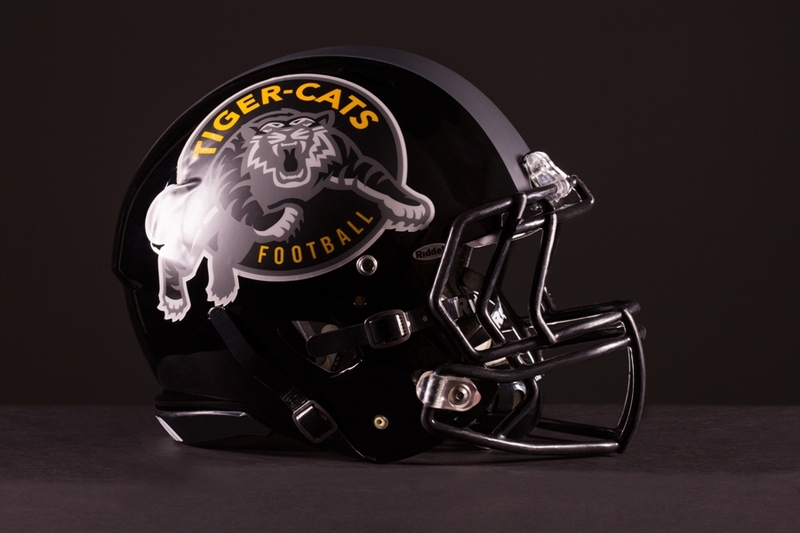 I coach personal trainers and have coached my boys on their hockey and soccer teams, and have also helped out kickers at the University of Saskatchewan. I think when my boys are older and possibly playing football will I get involved in football again. 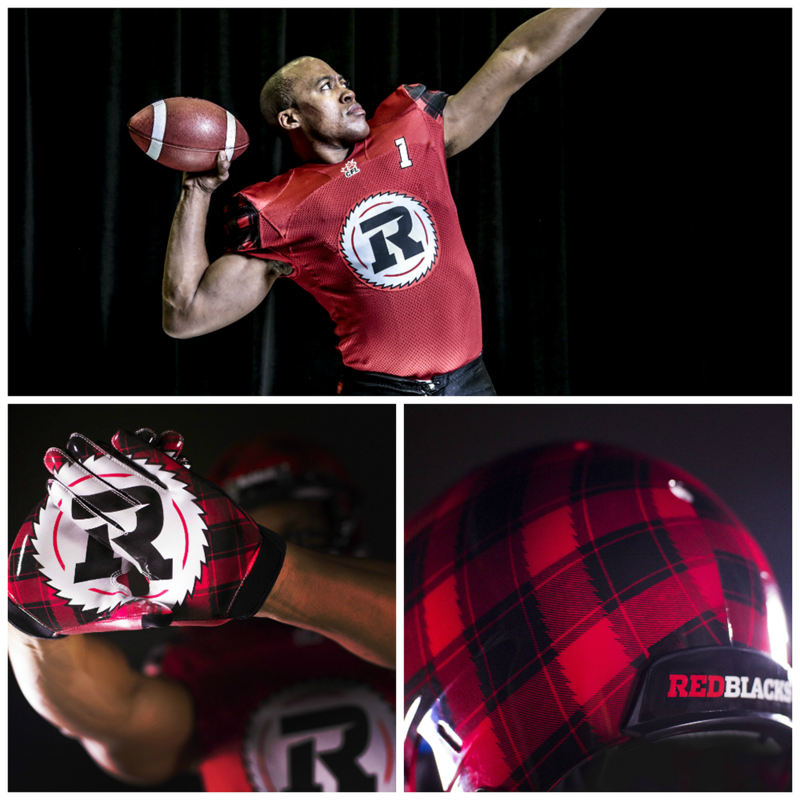 Have you had a chance to come back to Ottawa and take in a Redblacks game yet? Not yet but I think that would be an amazing time, to see the new stadium and hang out with some of the best fans around. 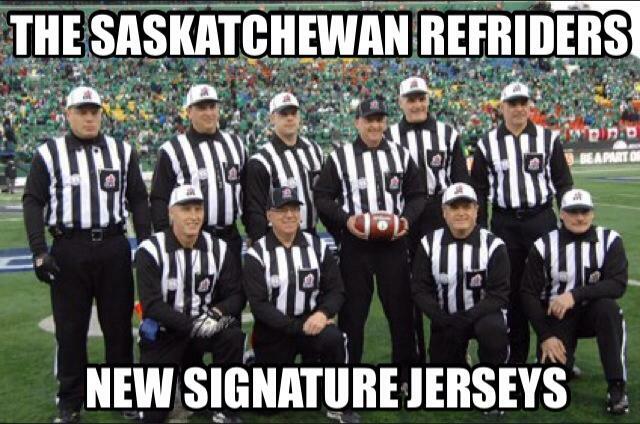 I say that because they have continued to support every attempt at a team in Ottawa. The year I spent in Ottawa I think it rained 8 out of 9 games, and I mean it down poured, but there was always a consistently large group of fans out to cheer the team on. 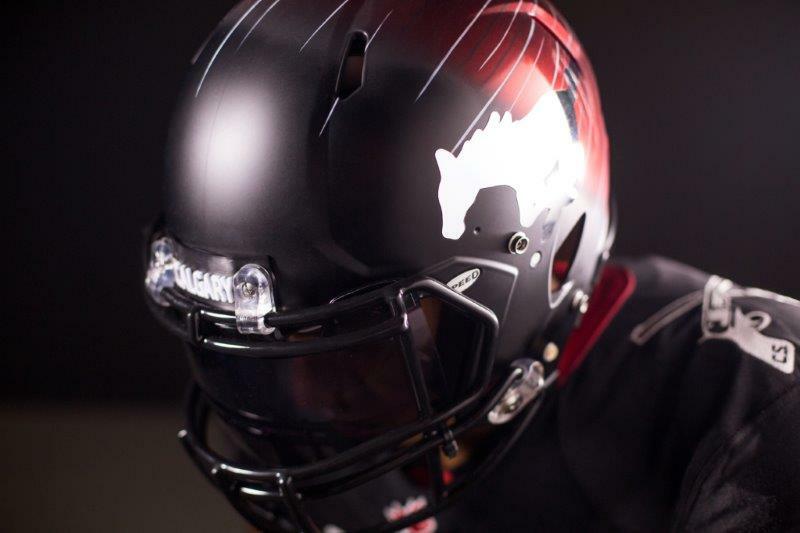 I really hope that the Redblacks are here to stay so that the fan base can TRULY get behind them and watch the team grow and develop. I think that’s all a true fan really wants and what Ottawa deserves. Thank you very much for your time Matt and best of luck in your future endeavours. 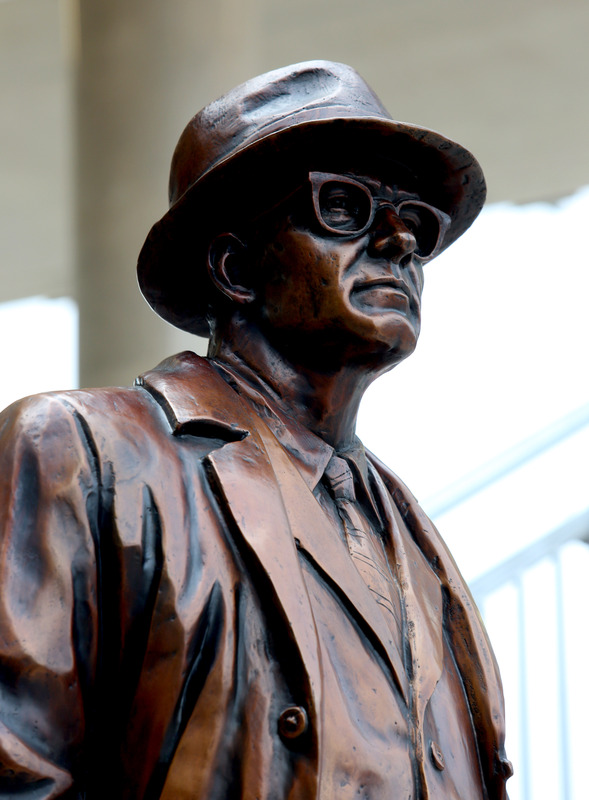 Be sure to let us know whenever you make a trip to Ottawa so we can welcome you back in style! 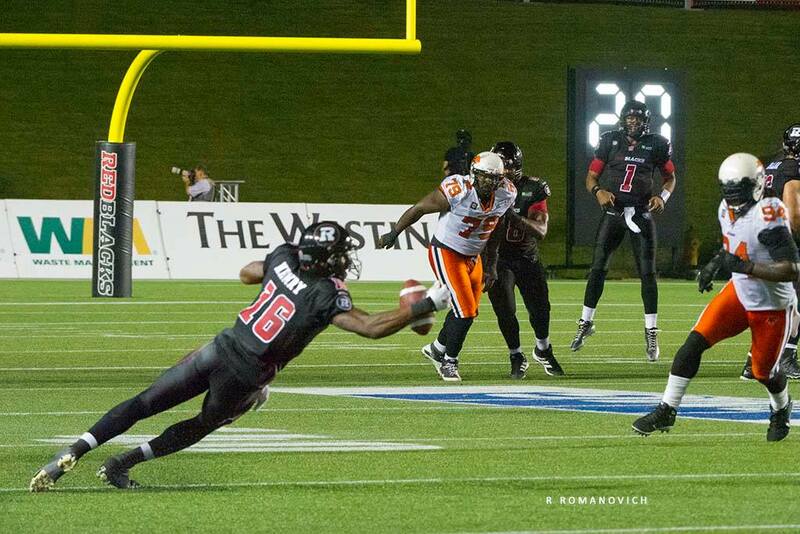 On Friday night the Redblacks welcomed the BC Lions and former Redblacks QB Kevin Glenn to TD Place. 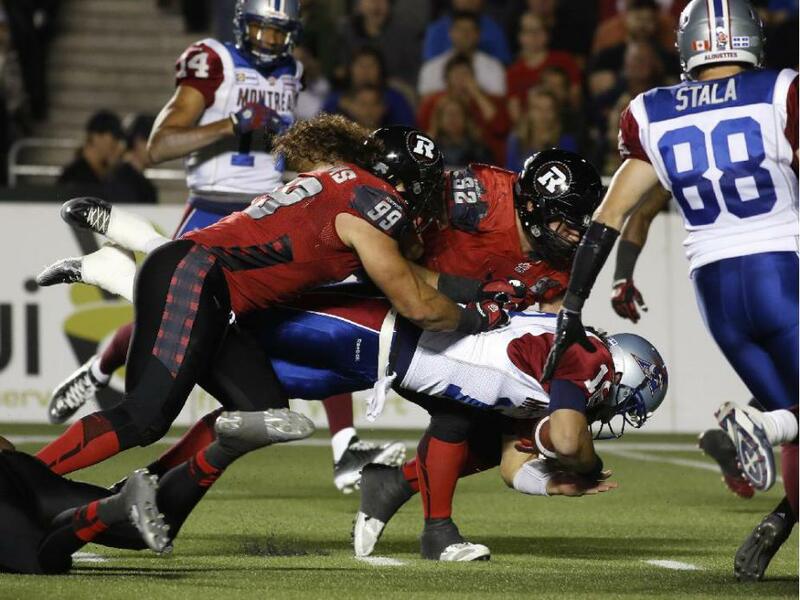 Following a painful trend, the Redblacks lost another defensive struggle late in the 4th quarter to move their record to 1-9 on the year. 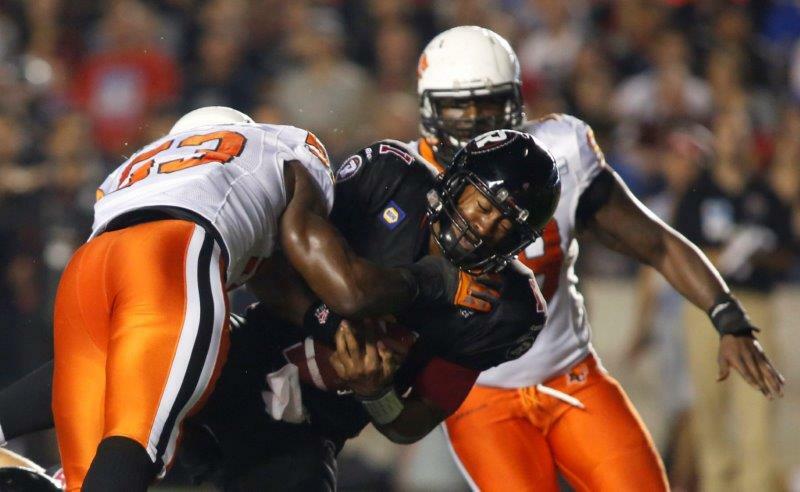 The last time the @BCLions were in Ottawa, they beat the Renegades 61-27. Another week brings another close loss. It’s said that good teams find ways to win games, so maybe expansions teams find ways to lose them. 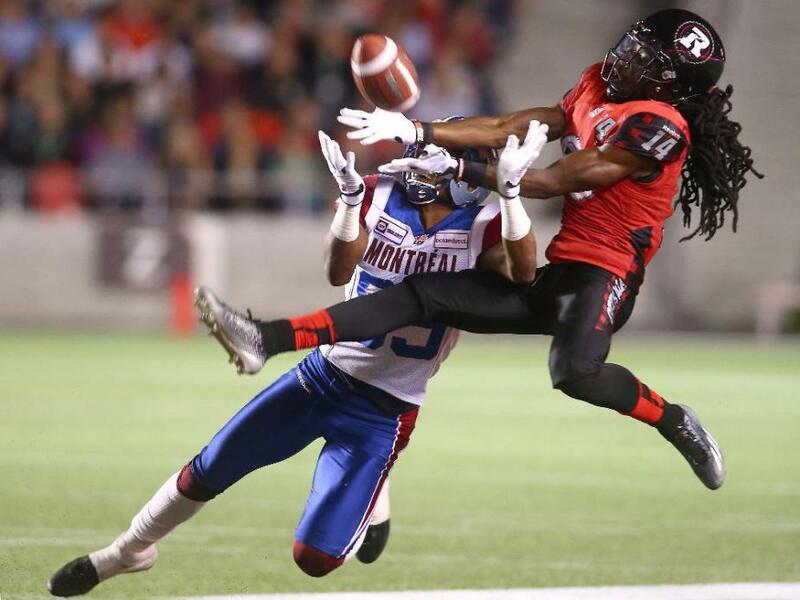 On a night when the offence struggled, the defence gave the Redblacks a chance to win. 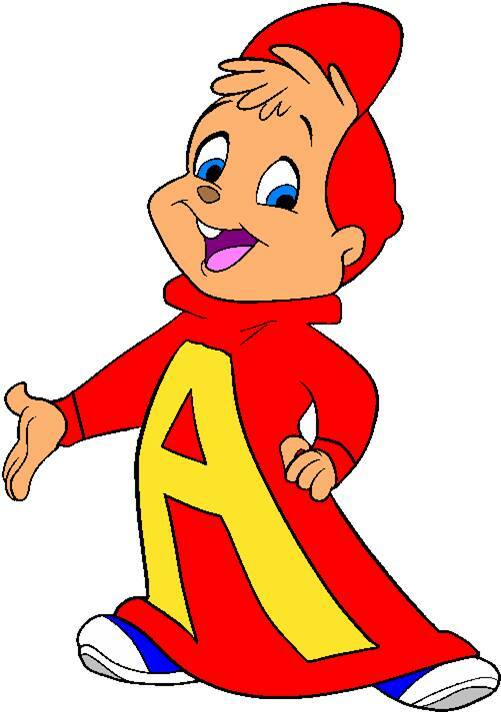 Some fans have been clamouring for Burris to be benched for weeks and his performance did nothing to silence his critics. There were a few drops, but Burris looked off all night, under and over throwing open receivers. The run game was non-existent, with only 12 yards gained on 10 carries between Walker and Michael Haynes (#34). The offensive line played soft all game long, failing to give Burris any kind of time and their inability to open up running lanes perhaps plays a factor in OC Mike Gibson’s reluctance to call runs. 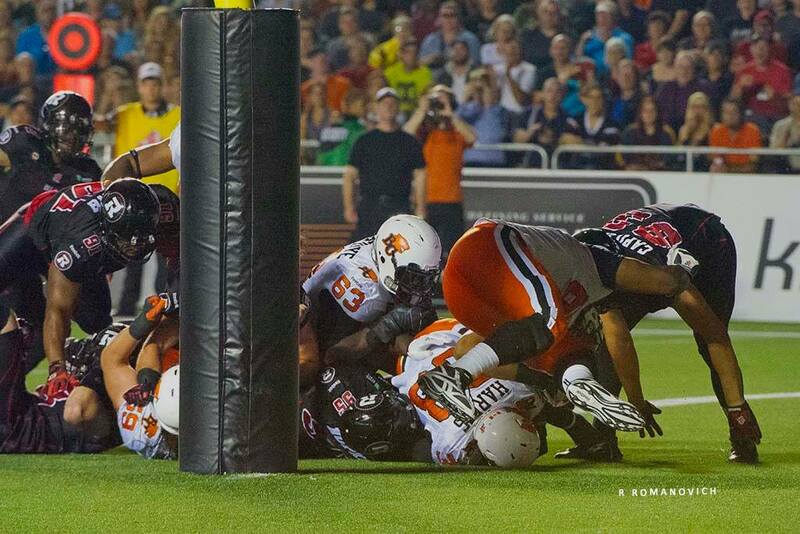 The defence played lights out, putting points on the board again and limiting BC to two FGs and a rouge. 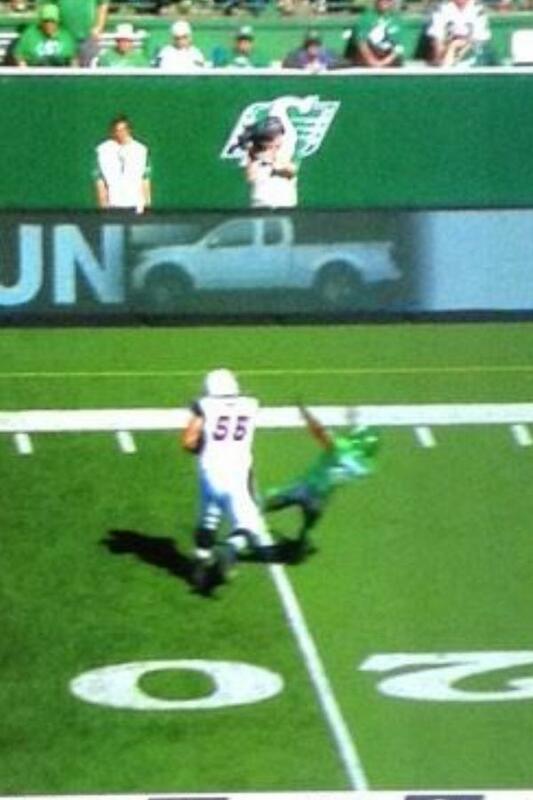 If you hold the other team without a touchdown in the CFL you should win the game, plain and simple. 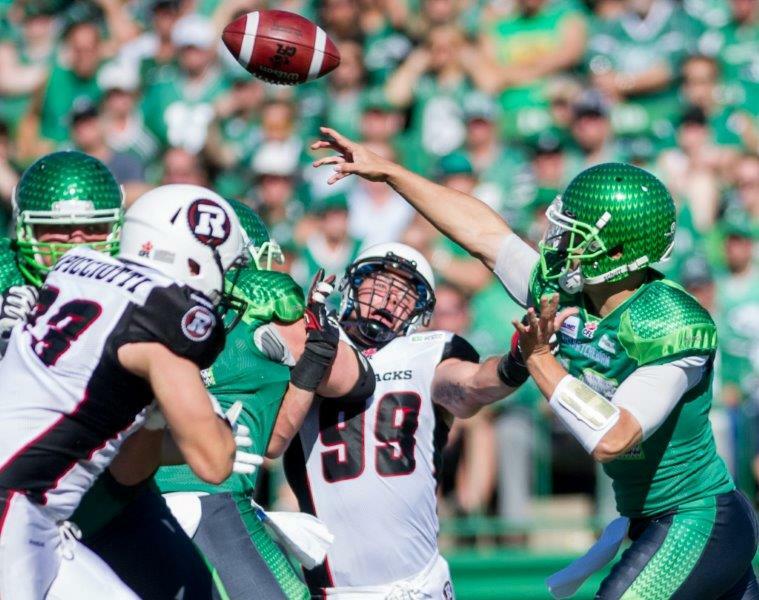 If there is a positive to take from the Redblacks recent losing streak it’s that the defence is playing consistently tough and refuses to give up. 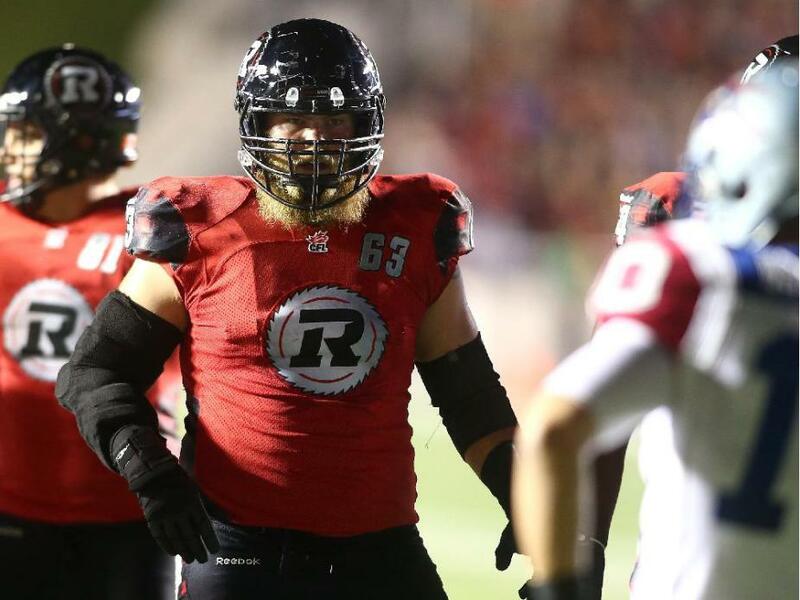 Though their efforts are currently overshadowed by the team’s offensive woes, the Redblacks strong defence bodes well for the team’s future. 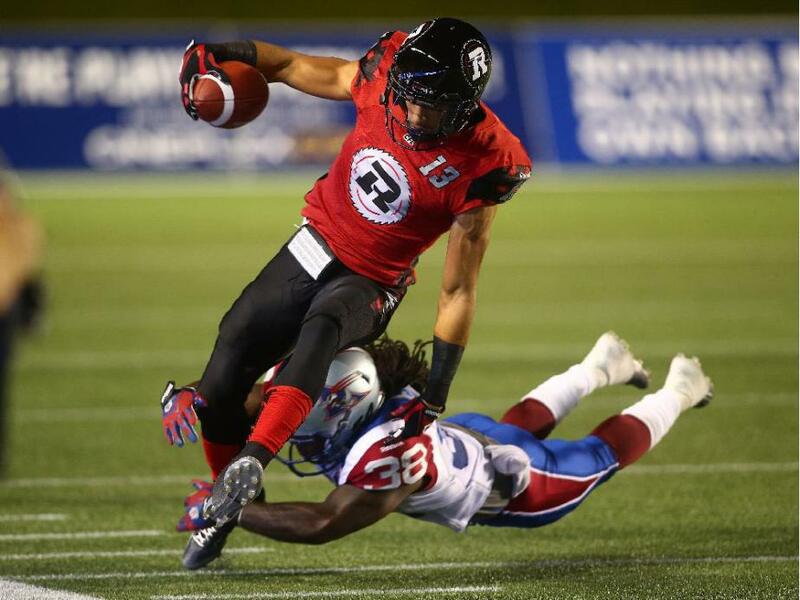 On special teams the Redblacks did an admirable job containing the league’s most dangerous returner (Tim Brown), holding him to a single long return of 25 yards. 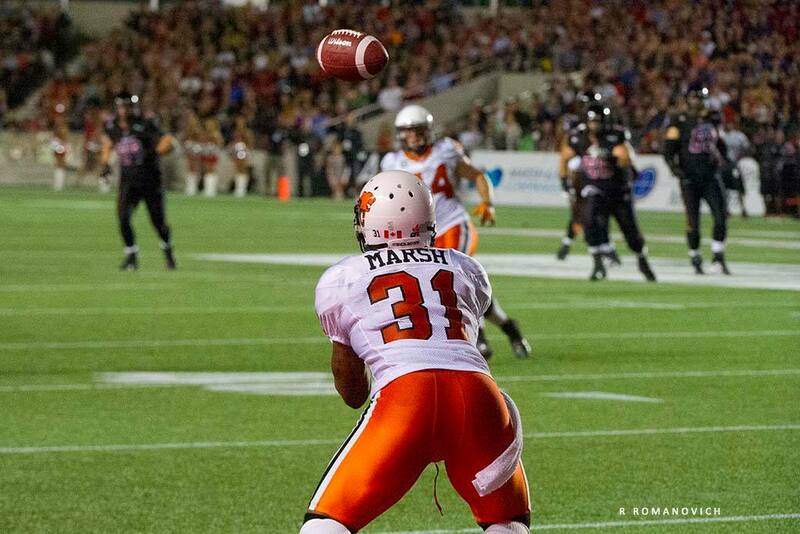 Maher made every field goal he had a chance to kick and averaged nearly 48 yards per punt. 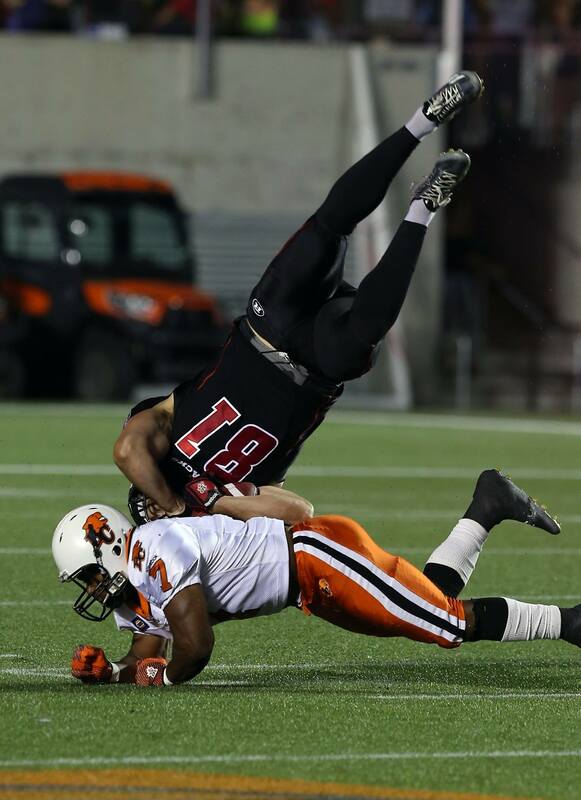 With their next game on September 21st, the Redblacks need to make the most of their bye week by figuring out a way to put points on the board and how to deal with the loss of Chevon Walker, out for the season with a broken arm. 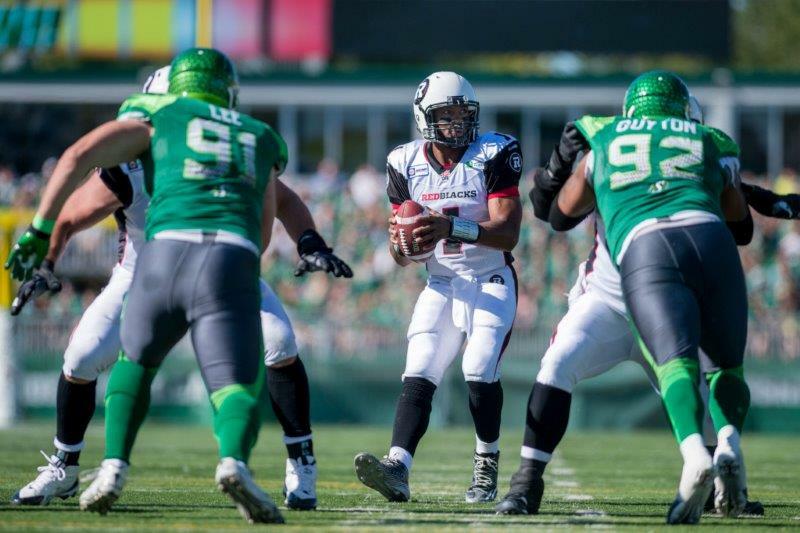 Sitting in last in the East and with a record of 1-9, the Redblacks next game against the GREENWHITES is pivotal in keeping their playoff hopes alive.